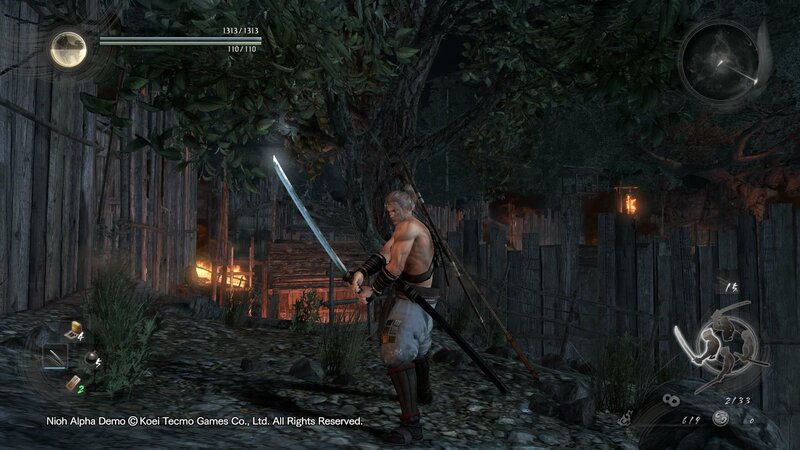 Hachiyashu Kusarigama is a Weapon in Nioh. 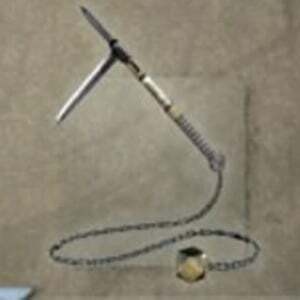 "A sickle and chain weapon with an irregular shape, said to be used by the Hachiyashu, who served the Amago clan as both ninja and performers. The weapon can be easily concealed at the waist or in a pocket, making it a valuable tool for surprise attacks and assassinations. "